This entry was posted in Sony Lens and tagged Sony FE 50mm F2.8 Macro lens, Sony lens rumors on September 30, 2016 by admin. 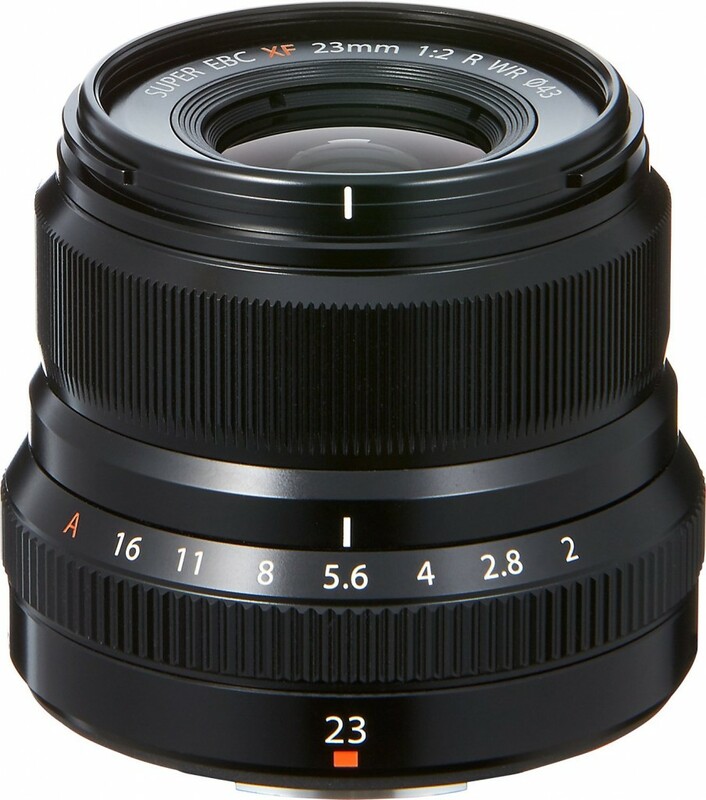 This entry was posted in Fujifilm Lens and tagged fujifilm lens rumors, Fujifilm XF 23mm F2 R WR lens on September 30, 2016 by admin. 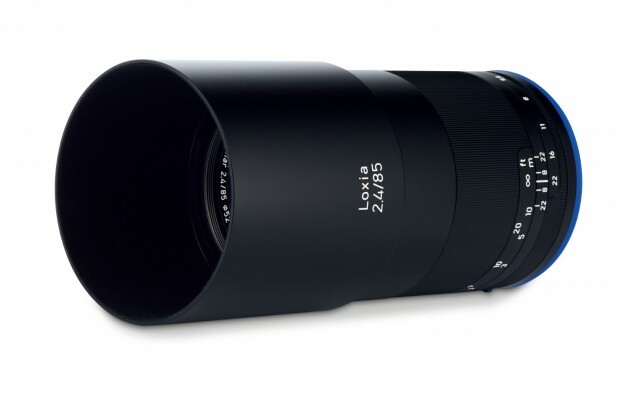 Gordon Laing has just posted a detailed review of the new released Panasonic Leica DG 100-400mm f/4-6.3 Power O.I.S. Asph lens (Amazon/ B&H/ Adorama/ eBay) at the CameraLabs.com. 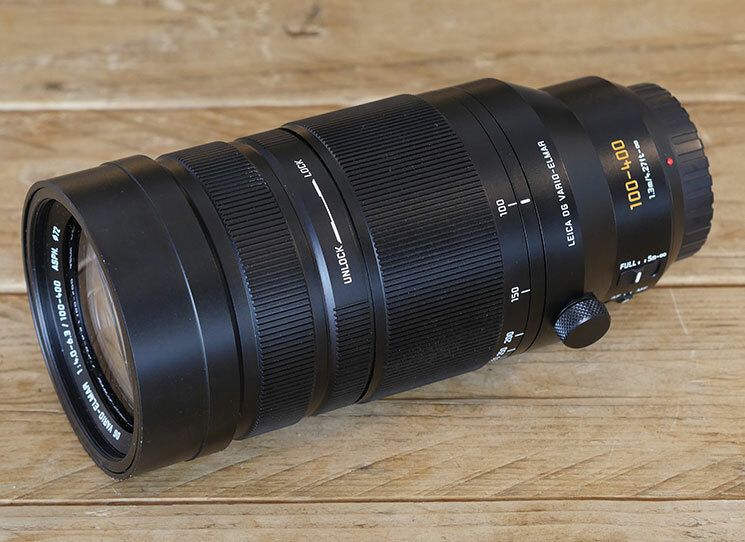 This new lens is a powerful telephoto zoom for the Micro Four Thirds system with an equivalent full-frame range of 200-800mm. This entry was posted in Panasonic lens and tagged Panasonic Leica DG 100-400mm f/4-6.3 Power O.I.S. 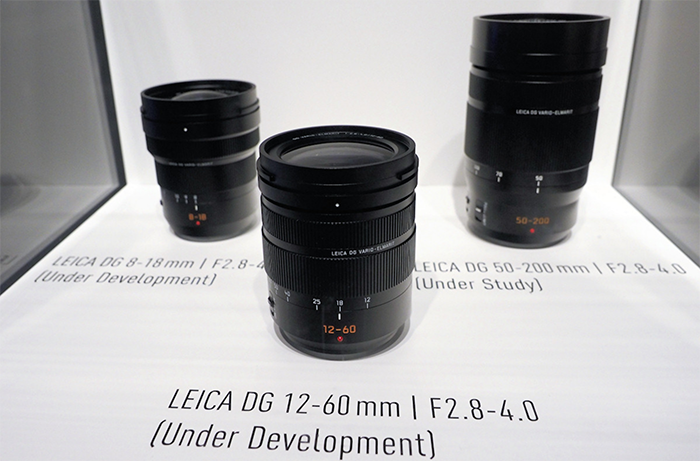 Asph lens, Panasonic lens rumors on September 28, 2016 by admin. 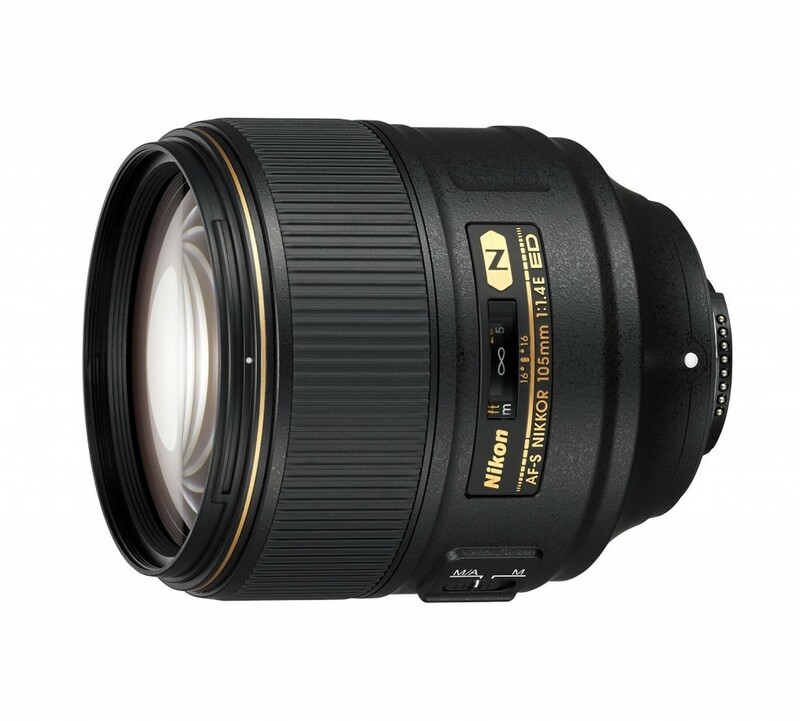 This entry was posted in Nikon Lens and tagged Nikon AF-S Nikkor 105mm F1.4E ED lens, nikon lens rumor on September 28, 2016 by admin. 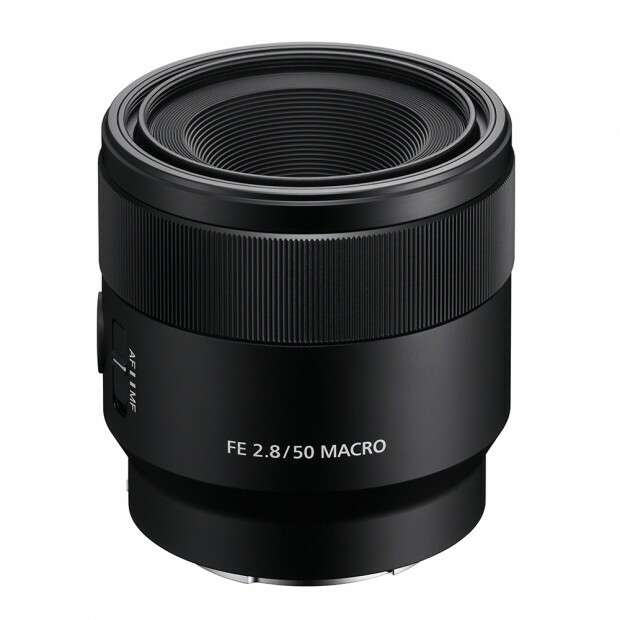 This entry was posted in Sigma Lens and tagged sigma 85mm f1.4 art lens, Sigma lens rumors on September 28, 2016 by admin. 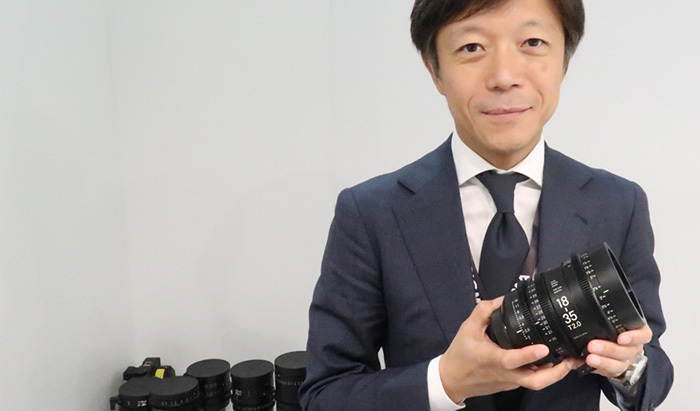 This entry was posted in Sony Lens and tagged Sony FE 70-200mm f/2.8 GM OSS lens, Sony lens rumors on September 27, 2016 by admin. This entry was posted in Sigma Lens and tagged Sigma lens rumors on September 26, 2016 by admin. This entry was posted in Tokina lens and tagged Tokina AT-X 11-20mm f2.8 PRO DX lens, tokina lens rumors on September 23, 2016 by admin. 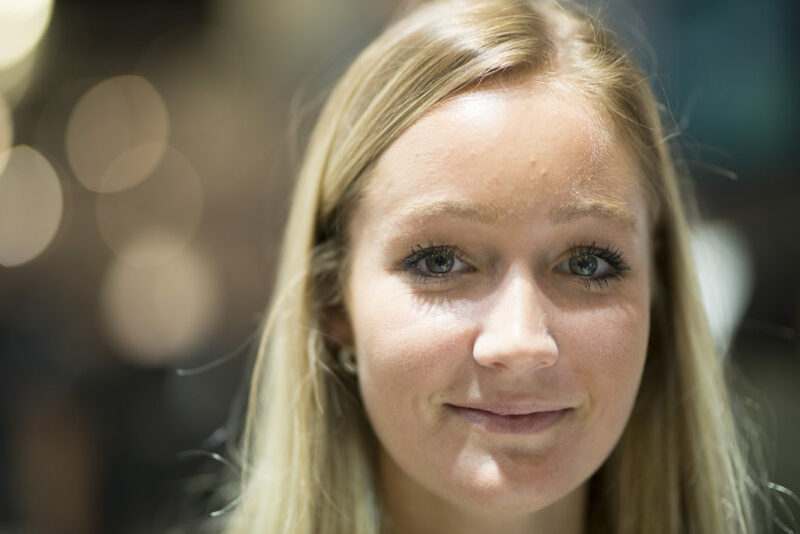 This entry was posted in Zeiss Lens and tagged Zeiss lens rumors, Zeiss Loxia 85mm F2.4 lens on September 23, 2016 by admin. This entry was posted in Panasonic lens and tagged Panasonic lens rumors on September 22, 2016 by admin.